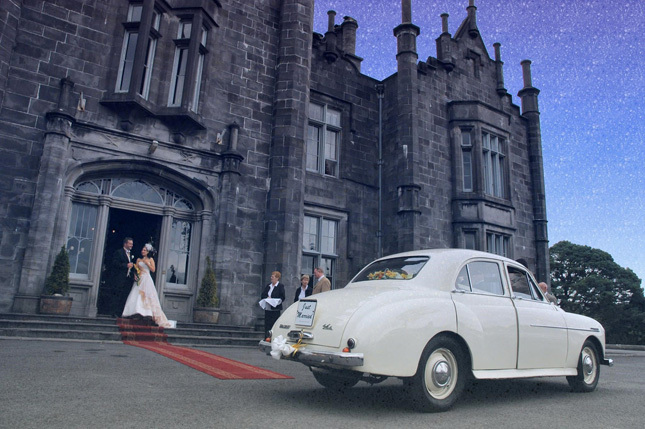 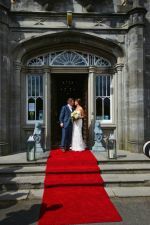 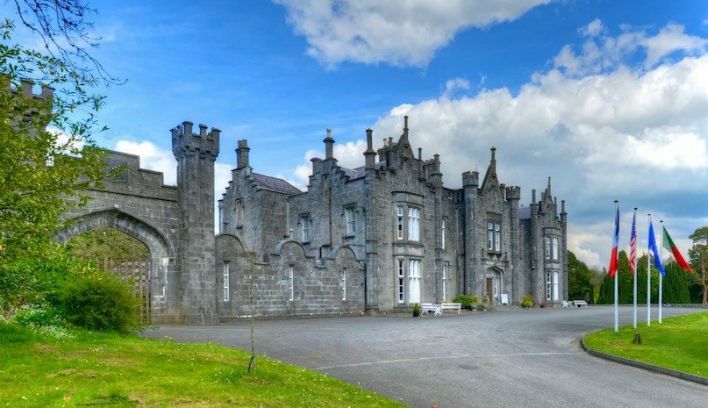 Belleek Castle is an iconic Irish Country House, Restaurant and spectacular wedding venue. Set in sprawling woodlands along the River Moy, Ballina, Co Mayo, you will find the charming & tranquil castle, the ideal setting for beautiful and enchanting photo opportunities. 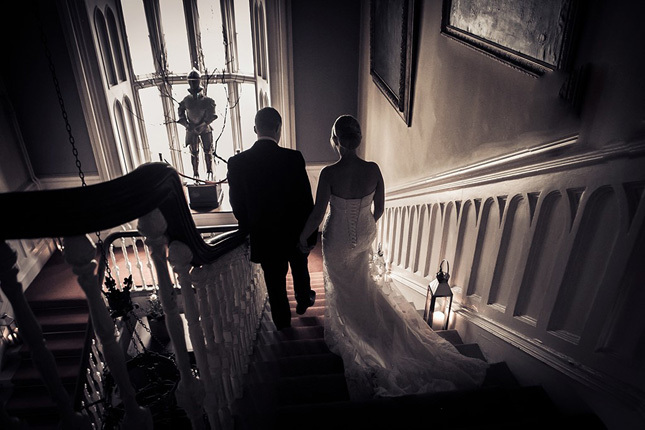 Straight from the pages of a romance novel, guests will be in awe as they approach from the fairy-tale style forest. 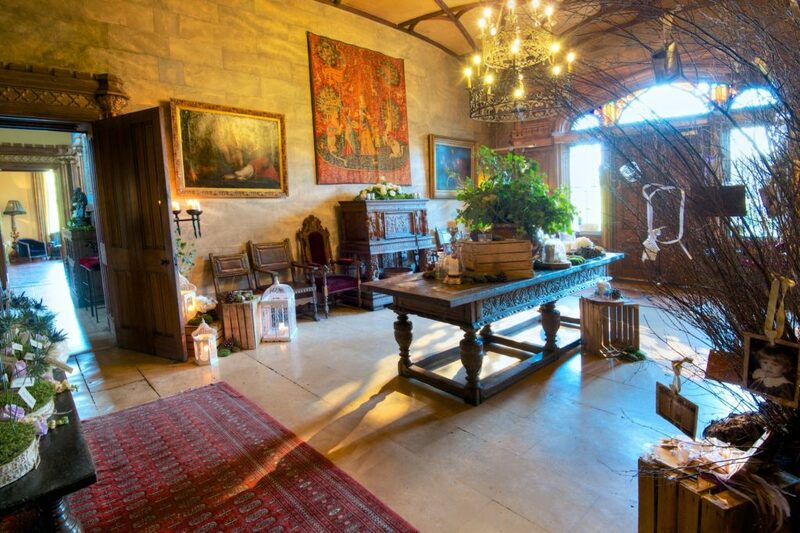 Guests will be greeted in the Main Hall with a drinks reception; the room incorporates a medieval but homely style with medieval paintings, tapestry’s ornate ceilings and its large open fire. 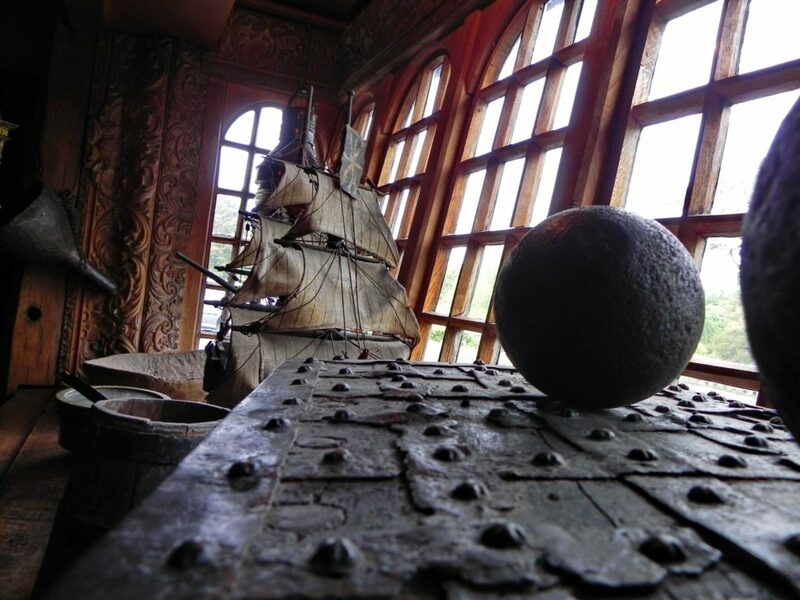 Guests can then make their way into The Library Restaurant for tea and coffee or on to the Armada Bar, which as you can conjecture from the name has a strong historical nautical setting, this is impressively the case with the great oak baulks used in the bar salvaged from ship wrecks along the Wild Atlantic Coast. 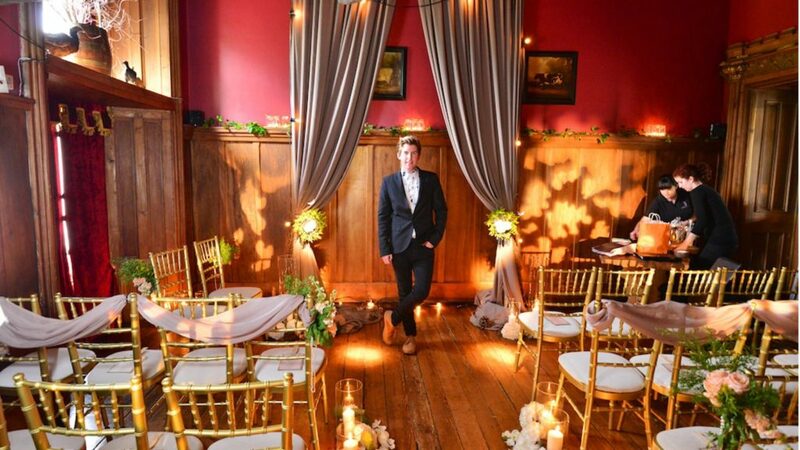 Moving into the lounge where the original 19th century style has been preserved and creates an idyllic relaxing atmosphere. 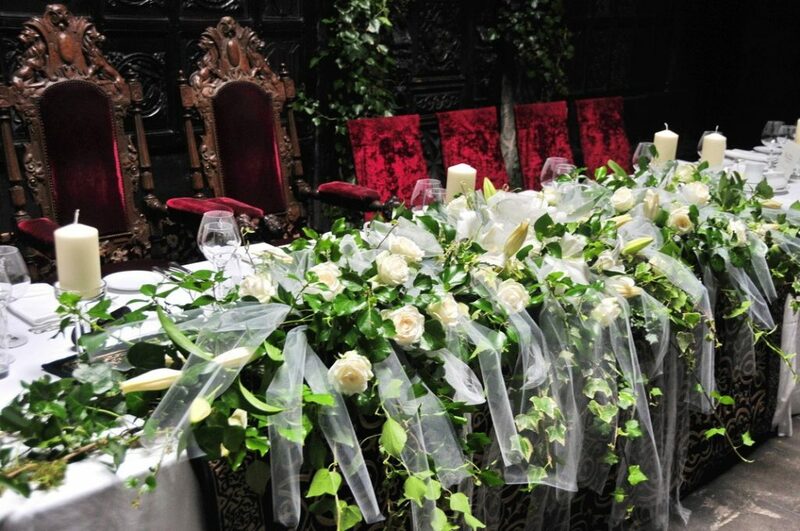 The wedding will make its way to the Main Banquet Hall for the dinner reception where the fine dinning experience is transferred from the restaurant to the tables. 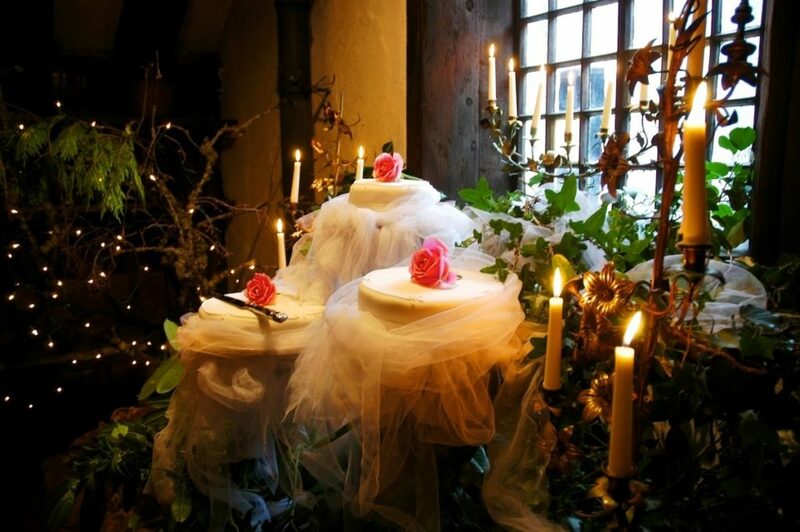 The philosophy from the kitchen is to search for “Depth of Flavour” exercising classic and imaginative techniques while using seasonal ingredients and local produce. 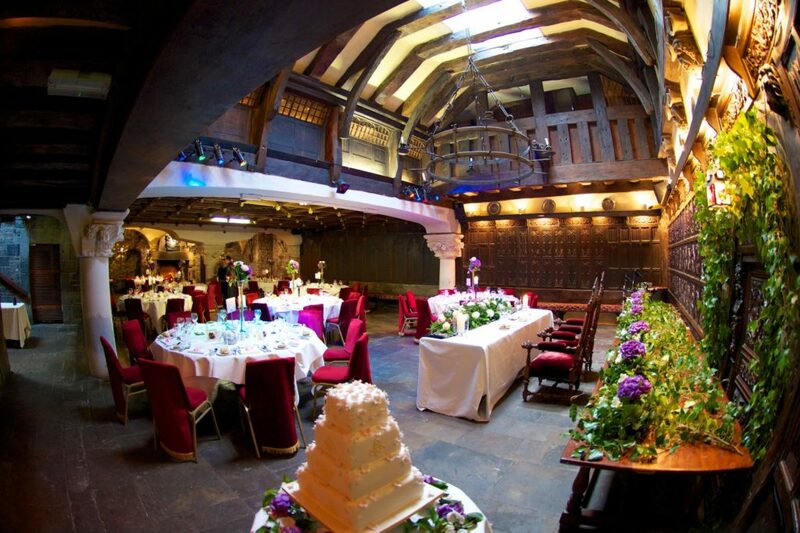 The design and ambiance in the Medieval Banquet Hall will take ones breath away, King and Queen throne for the bride and groom behind the antique top table, stunning flower displays and table settings, low lighting, medieval columns and stone work, decorative wooden paneling and ornate ceilings all complement the enormous open fire in the 13th century fireplace where often the package can include a pig roasting on a spit under vaulted ceilings! 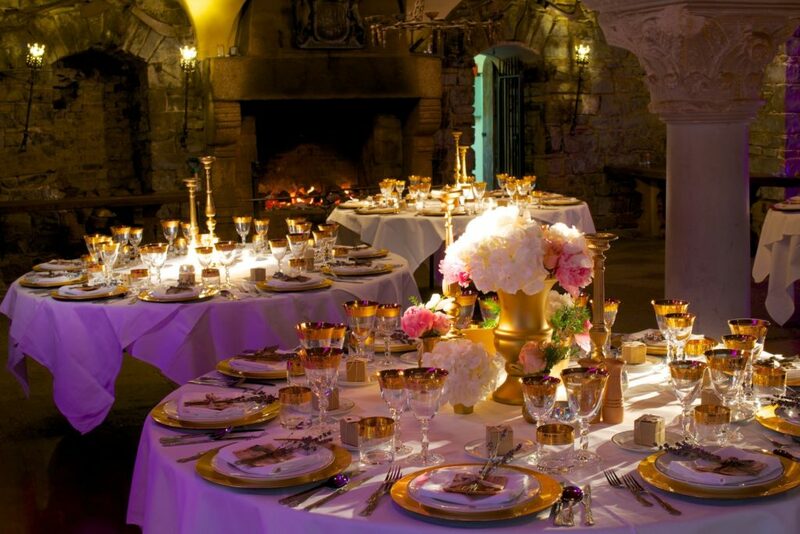 The room is truly magical, the ambiance, food and total setting of the castle will live long in the memories of each guest.